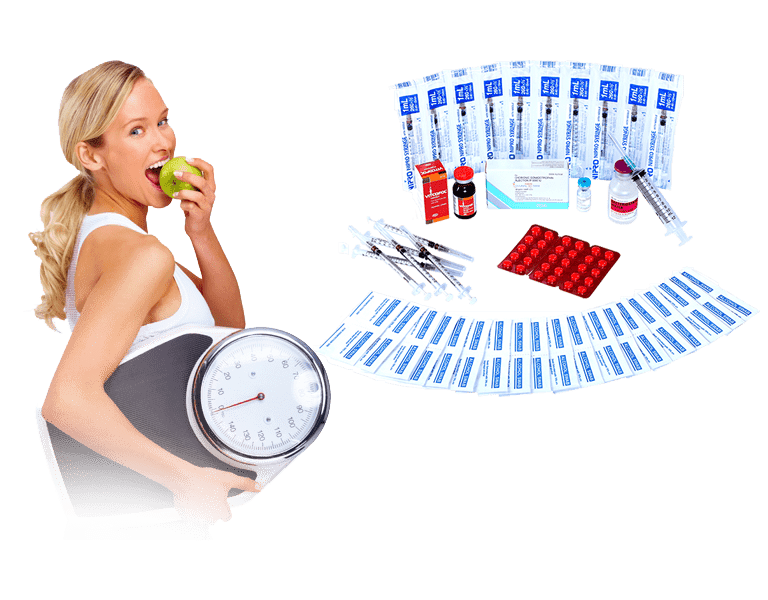 What is HCG Diet Phase 2? Phase 2 of HCG diet is considered as the most challenging yet exciting phase of HCG diet. This is often referred to as the very low-calorie diet or the VLCD. This phase has made HCG diet so famous. During phase 2 you continue taking your daily HCG injections for a period of 3 to 6 weeks. It’s not going to be fun because you are going to adhere to a very specific list of foods, specific portions and details for preparation. But, if you follow the hcg protocol closely, it will accomplish a lot for you. How to do Phase 2? 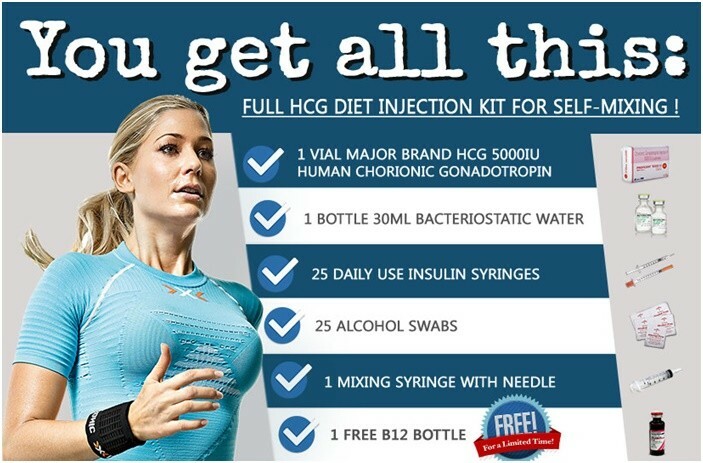 Have your injection of HCG every day. It is usually done in the morning. The dosage can range from 125ius to 200ius. However, you can adjust your dosage depending on your personal needs. It is also common to change your dose from round to round. As outlined in Dr. Simeons original protocol, the typical calorie intake for phase 2 is 500 calorie hcg diet. Even though the original protocol has an extremely high success rate, there are those who need some extra calories a day. I am talking about people who are extremely active or those who do some intensive job and needs about 100-250 extra calories on some days. Having some extra calories on some days during the VLCD is allowed- but how about having to eat less than 500 calories a day? It is strongly advised to consume all the 500 calories in a day. The main reason is for the maintenance of your body’s metabolism. Another is for keeping your body’s natural cycle in tip-top condition. However, there are days when you feel that you are not really hungry for all the 500 calories- well you can omit some foods you are not hungry for. But see to it that you eat your 2 100 grams of protein portion during the day. Weigh yourself every day. This is usually done in the morning but you will want to weigh more later in the day. Remember to keep track of your weight in your journal.